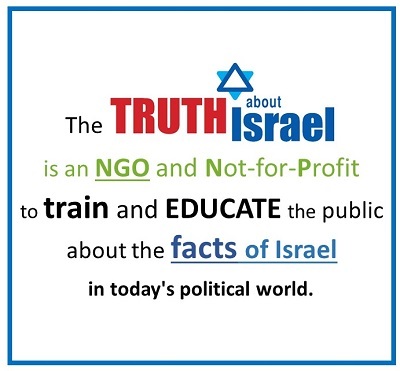 Danny Ayalon, Founder of the “Truth About Israel”, Former Deputy Minister of Foreign Affairs and Israeli Ambassador to the United States explains the facts about Jerusalem and the Jewish People. 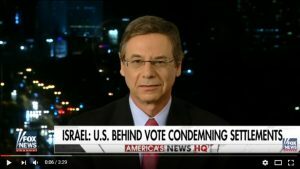 Ayalon explains why President Trump’s promise to move the US Embassy to Jerusalem, Israel’s Capital, is firmly based on the ongoing historical, religious, cultural and physical connection of the Jews to their holy capital. Ayalon explains that in the last 2000 years empires came and left, conquered colonized and occupied Jerusalem – but they have never turned it into their capital. And while Jerusalem is holy also to Muslims, it’s importance is secondary, and even when praying on Temple Mount they turn their backs to the Dome of the Rock and face Mecca.